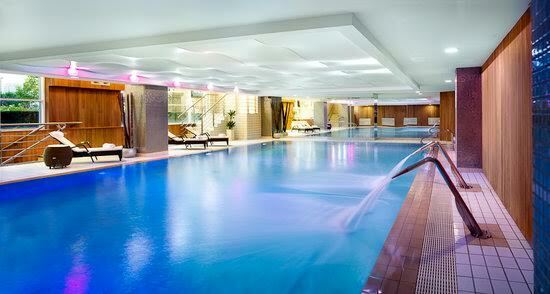 This amazing 14m pool is in the Purple Dragon private members club for children. Kept at 31 degrees it is perfect for lessons from birth onwards however lessons are only available to members of Purple Dragon. To become a member, visit the Purple Dragon website. 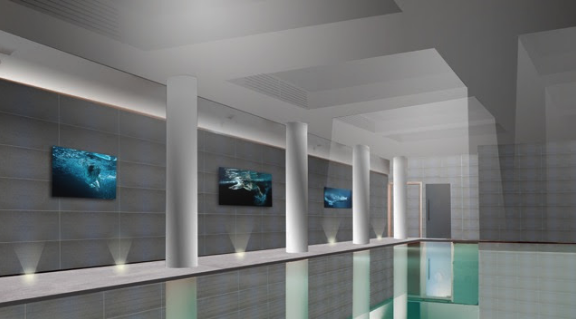 A beautiful and warm 15m swimming pool in the Aquilla Health Club and part of the Rembrandt Serova hotel in the heart of Knightsbridge. 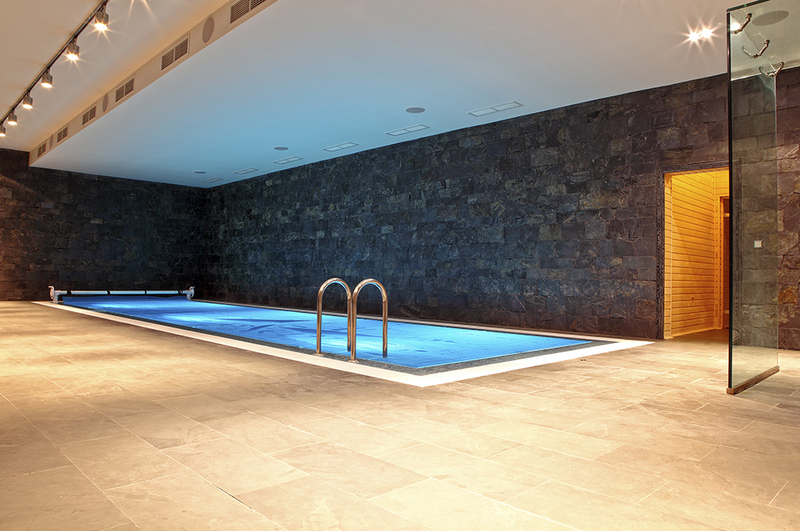 A beautiful 18m swimming pool, heated to 30 degrees and set in the heart of the Blue Harbour Spa in Chelsea. 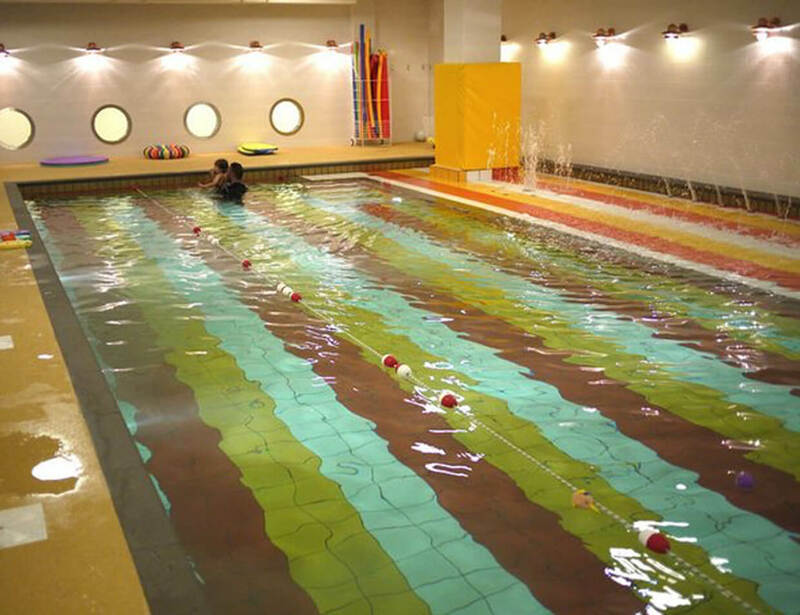 The perfect, calm environment for all ages to learn to swim. Premium Swimming Pool. 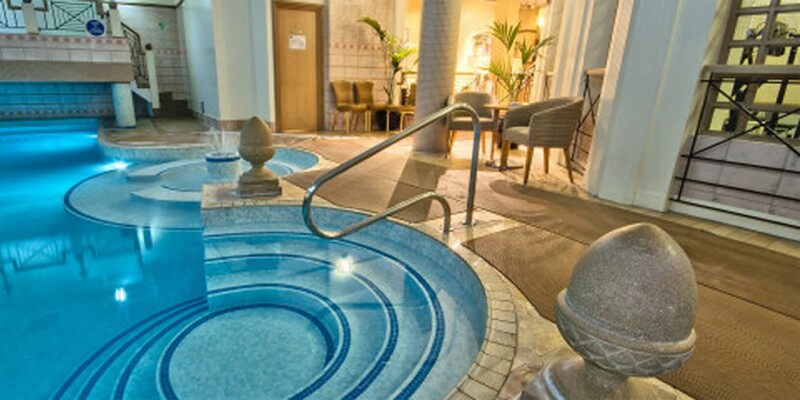 An ideal environment for mastering stroke techniques and relaxation. 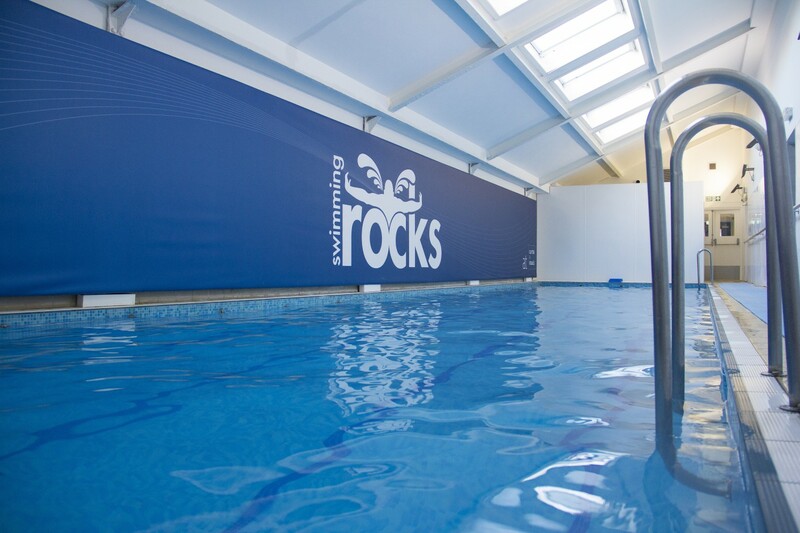 If you have your own swimming pool at home and would like to learn to swim in your own residence, Swimming Rocks can arrange for an experienced Instructor to come to you. Lessons are still booked in a block but there is more flexibility with times and days as well as an option to rearrange lessons when you can't make them. 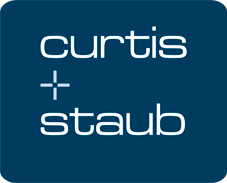 Furthermore, Swimming Rocks are also launching partnerships with individuals who own their own residential swimming pools and who would like to generate a significant income from hiring out their swimming pools for swimming lessons. 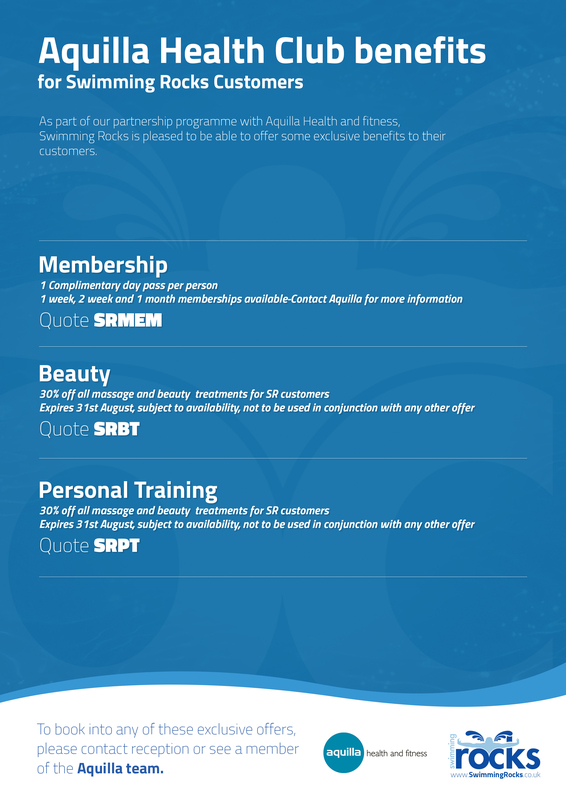 Call us on 07557 051 904 or email info@swimmingrocks.co.uk for more details.